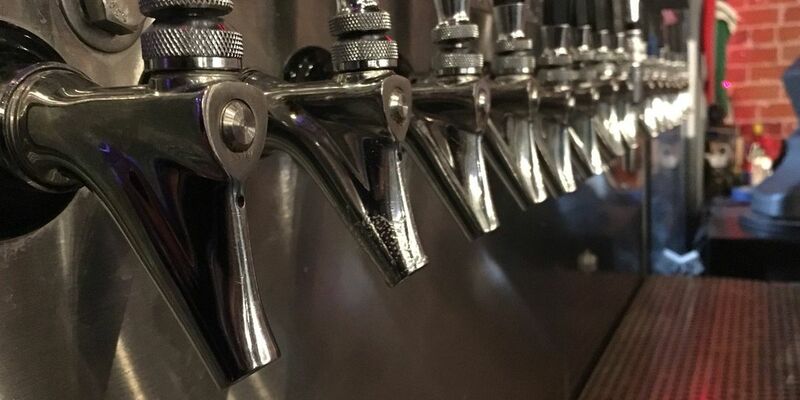 TUCSON, AZ (Tucson News Now) - Brewers in southern Arizona poured some pints for a good cause Thursday night, benefiting victims of the deadly November 2018 wildfire in northern California. Thunder Canyon Brewstillery in downtown Tucson released a special beer in coordination with more than 1,400 breweries around the country known as the Resilience Butte County Proud IPA from a recipe crafted by craft brewer Sierra Nevada Brewery. "We sent out the 'bat signal' calling our friends in the industry, asking our suppliers to donate ingredients, asking other breweries (our competitors) to donate their time and labor costs, and asking our wholesalers and retailers to carry the beer for free. It was a big ask, and we never could have anticipated the response," Sierra Nevada Brewery said on its website. Thunder Canyon was one of four breweries in southern Arizona to answer the call, including Button Brew House, 1912 Brewing Company, and Green Feet Brewing. TAPPED TONIGHT! #CampFire 🍺 @TCbrewstillery in downtown #Tucson is one of 1,400 breweries nationwide raising a glass with @SierraNevada after creating a special #ResilienceIPA. Thunder Canyon’s head brewer, Adam Marshall, spearheaded the efforts. The restaurant and taproom told Tucson News Now that they are doing a 15-barrel run, or about 3,720 pint glasses, worth of Resilience IPA. 100 percent of the proceeds from the sale of Resilience IPA at any of the 1,400 participating breweries will go towards the Sierra Nevada Camp Fire Relief Fund, aimed at long-term community rebuilding support. The Camp Fire started in Paradise, California, on November 8. It was the most destructive wildfire in California's history, burning more than 153,000 acres, killing more than 85 people, and destroying more than 13,000 homes. Sierra Nevada Brewery was established in neighboring Chico, California, in 1979. Many of its employees were severely impacted by the wildfire.